Lovely bright centrally located range of halls for one-off or regular bookings in South Croydon on 64/433 bus from East Croydon, near Lloyd Park tramstop and plenty of parking. 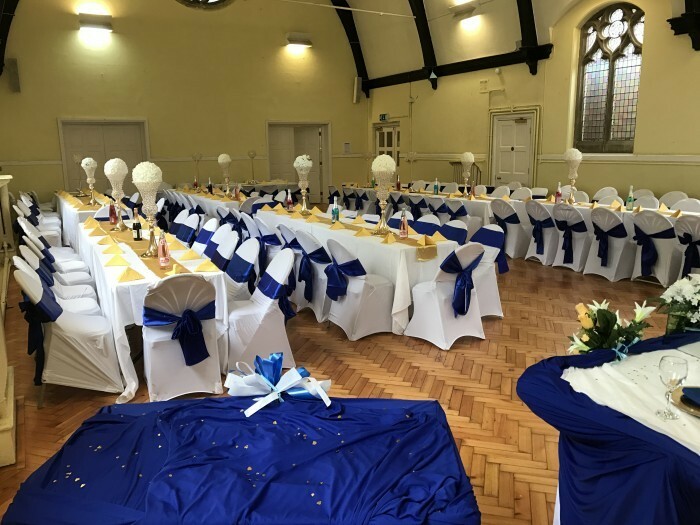 Large hall with optional adjoining small hall, kitchen and separate youth room all available, with tables/chairs for 100 guests. 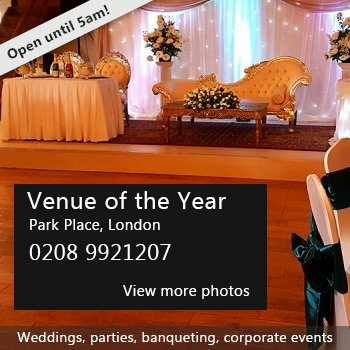 Great for events, classes, groups, children's parties, music, dances, quiz nights, wedding receptions and meetings. The spacious fully equipped kitchen has two ovens, two hobs, dishwasher microwave warming oven and hot water dispenser with serving hatch to the small and (connected) large halls. The small hall has a piano for use by hirers if required and all rooms have free wifi access. We are competitively priced, with a warm and friendly approach and have excellent transport links and facilities. 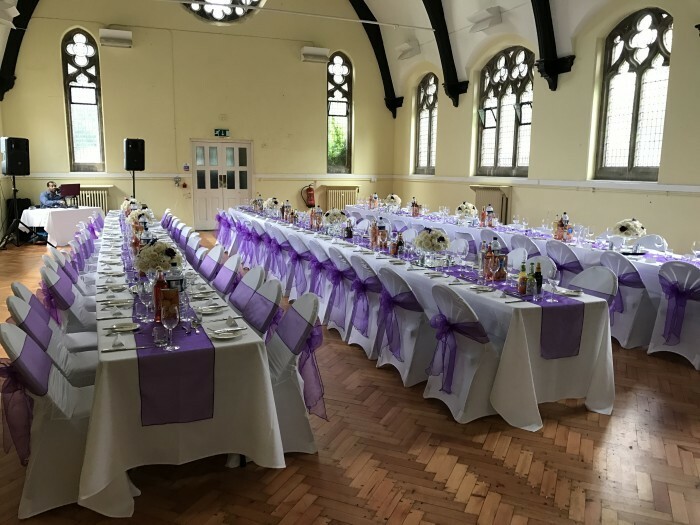 Hire Costs: Please contact us as it depends on timings and numbers - we are very competitively priced to welcome people from all communities to our lovely buildings. There have been 0 reviews of St Paul's URC church hall. 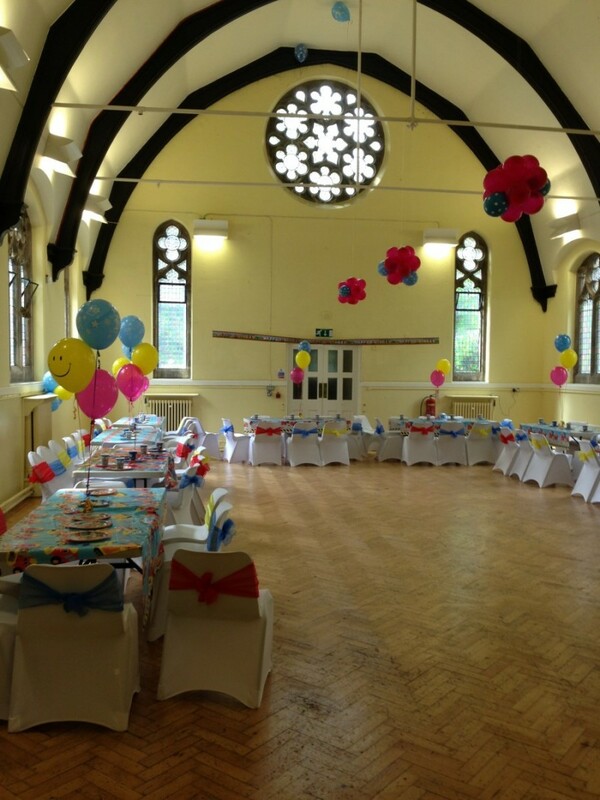 If you would like to send St Paul's URC church hall a booking enquiry, please fill in the form below and click 'send'. 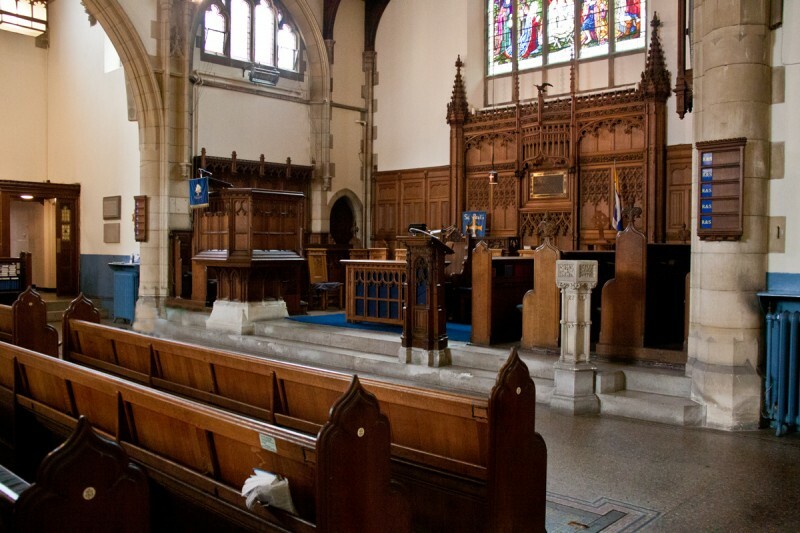 Perhaps some of the following halls within 5 miles of St Paul's URC church hall would also be of interest?